Mum, meet baby. Baby, meet mum. Sure, you’re sore and sweaty, but the moment you first lay eyes on your little one is by far one of the best moments in your life. This first meeting between mumma and bubba is one that is impossible to describe. There are so many emotions pulsing through our veins and often we don’t have time to reflect on what an amazing thing we’ve just done. This is why many expecting parents choose to document this precious first meeting through photography instead. 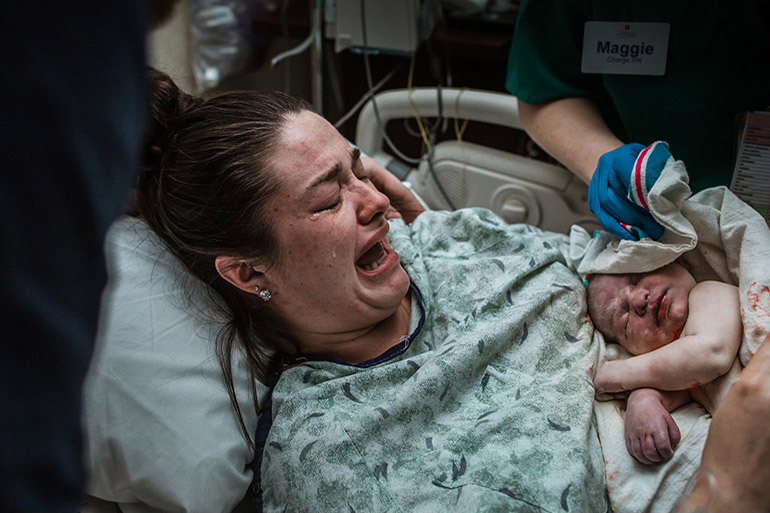 For Michigan birth photographer, Jennifer Mason, being present during those amazing first hellos is absolutely priceless. The energy that comes flooding in with a delivery fade in time, but, through birth photography, parents can remember them forever. Every birth is unique, every story is different. 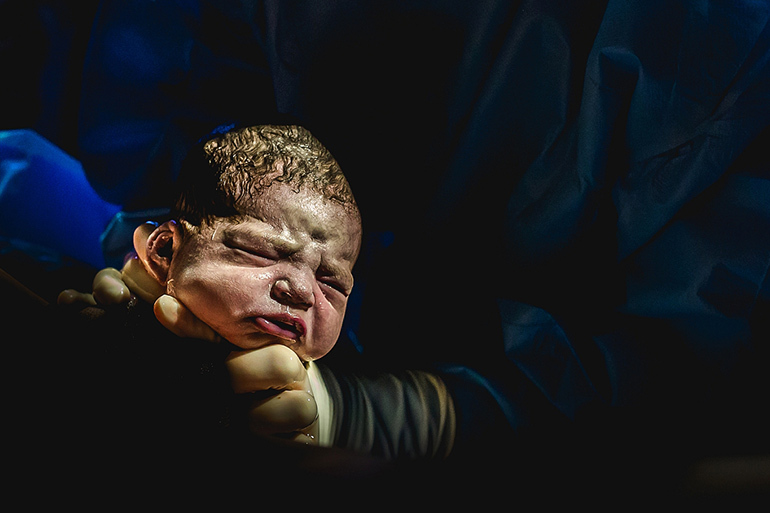 But, like these incredible birth photos, every birth is well worth capturing on camera. “Every mother remembers the day their child was born. It’s a story they can recount years later and with great detail. 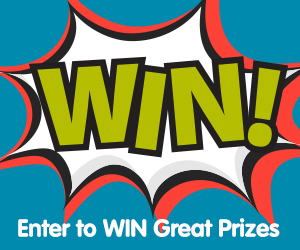 It’s a pretty incredible day, I mean, you’ve been growing a HUMAN in your BODY for months! Now, that human is finally ready to be born and you are meeting them for the very first time,” Jennifer says. 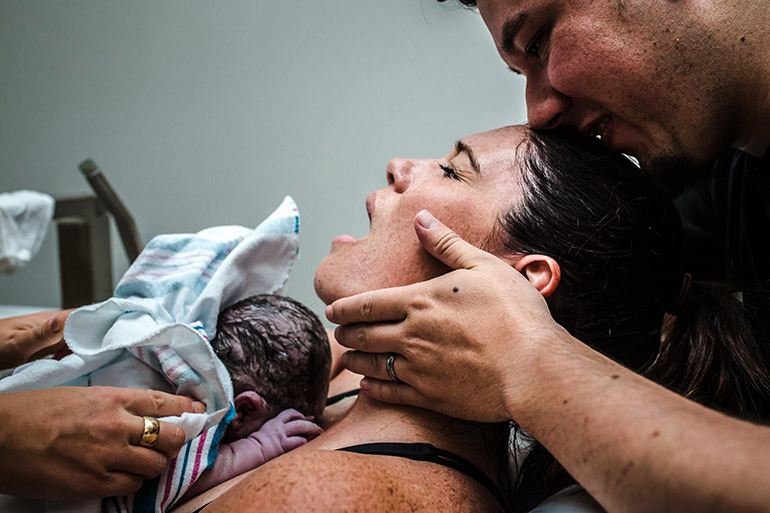 Take a look at the beauty of birth, through the lens of Jennifer and through the many different paths it can take. 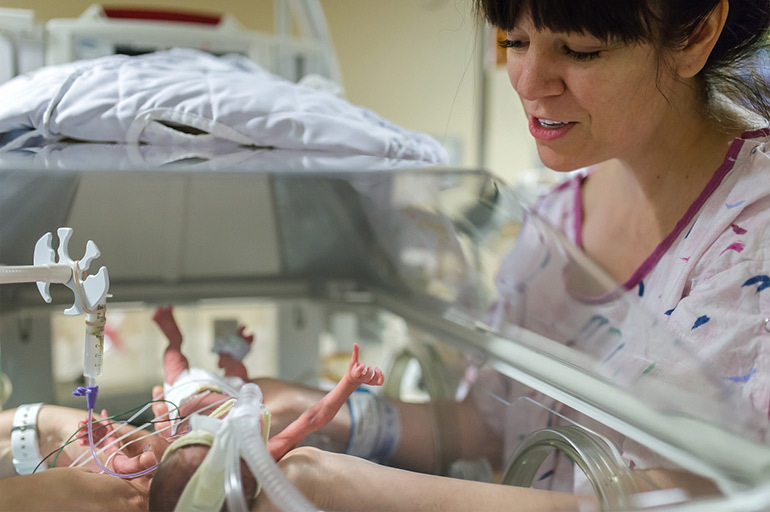 The image of this little premmie reaching out to his mum on the first night in the NICU is, without a doubt, incredible. 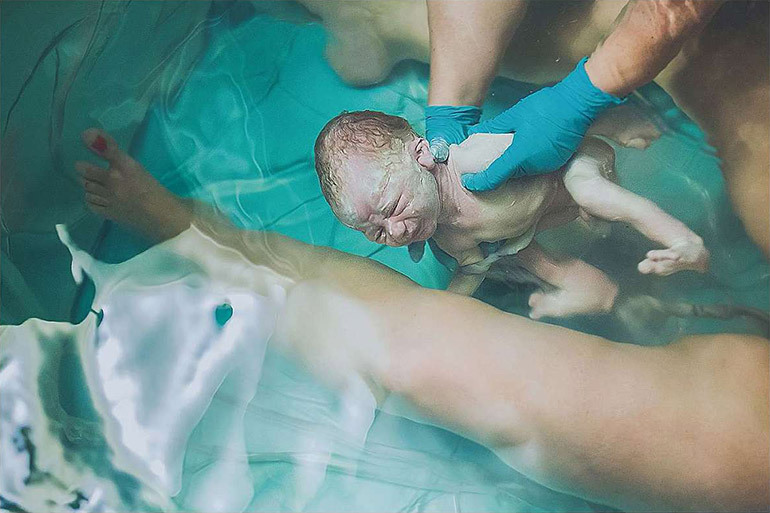 In one minute, out the other, water birth gives baby a smooth transition from womb to world. 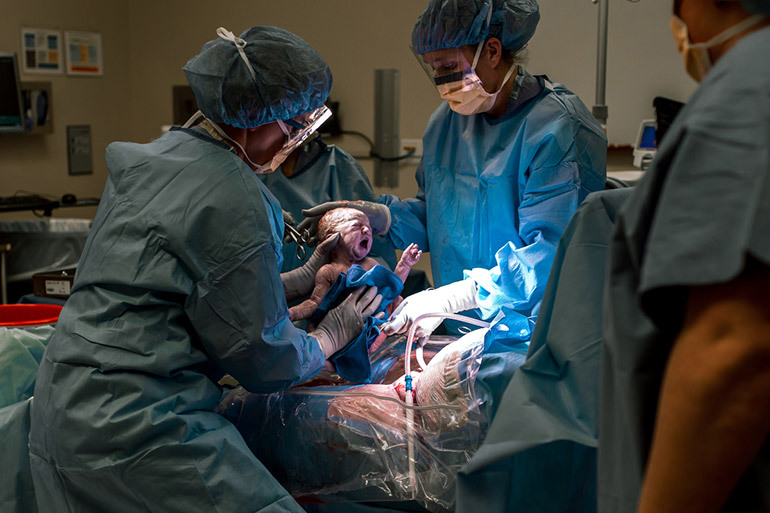 With one baby out and the other twin still inside, this candid moment gives us a glimpse of what goes on behind the curtain in a multiple birth. That moment when your baby is first placed on your chest.. Yep, all the feels. 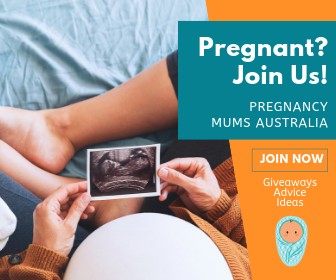 “It might not happen right away – especially if a mum has a fast or traumatic birth, but eventually this moment occurs and it’s incredible. You grew this life in your body and now you are holding this child in your arms, for a second, you realise it and you melt,” Jennifer says. 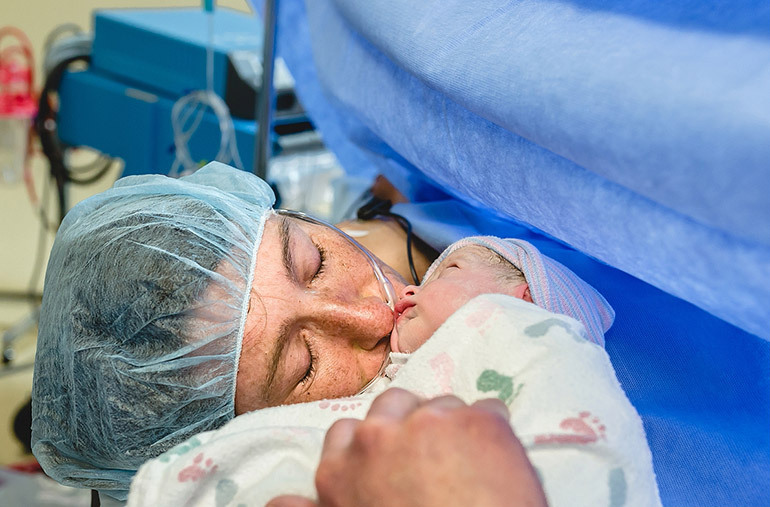 In the midst of being stitched up, still there is nothing more precious than those first face to face encounters in the moment after a caesarean birth. Some babies come out kicking and screaming. Others come out fully content and ready to absorb their new world. This little fella clearly falls into the latter category. Sure, mums do all the work. But your partner plays a pretty important role too – to hold your hand, to wipe your tears, to kiss your forehead, to remind you that what you are doing is beyond amazing…. The tree of life in all its glory. Sure, it might not be much to look at, but you have to admit, the placenta is the most incredible organ in the world! 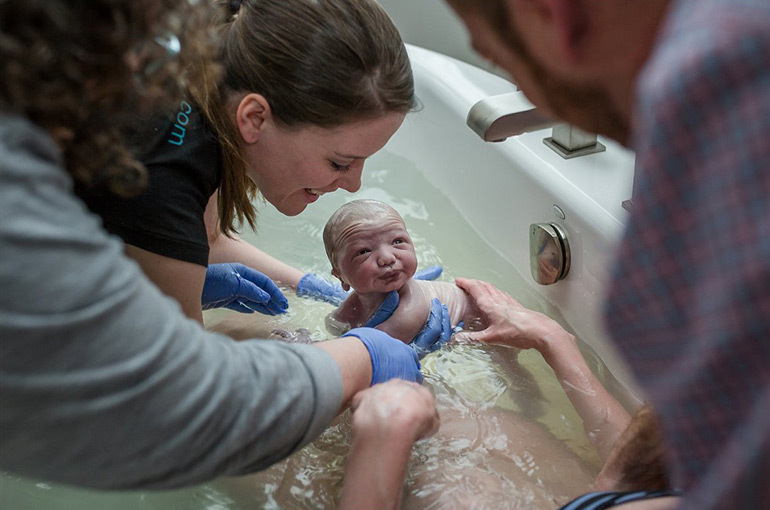 “This is my BFF and she’s a birth photographer. 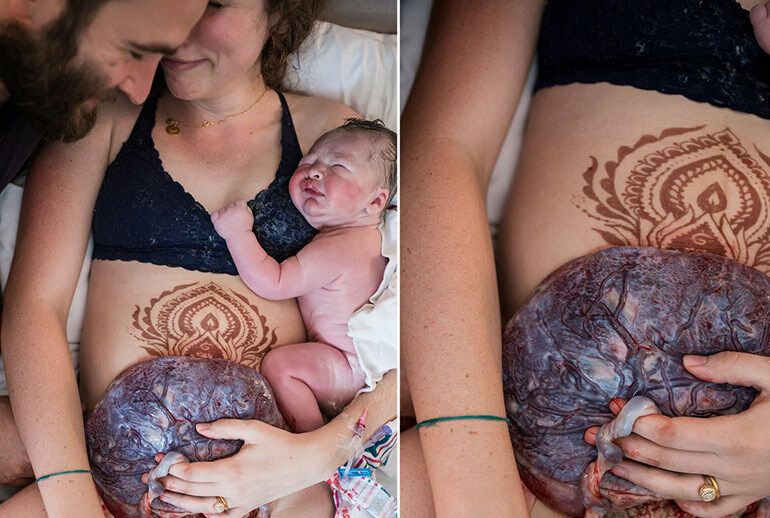 She decided in this moment that she wanted to honour her placenta and put it right on her postpartum belly. It was messy and so freaking beautiful!,” Jennifer shares. From the images above, it’s clear to see that Jennifer has been present for all types of birth – home births, hospital births, twin births, caesarean births, even unassisted births. “I’ve witnessed so many incredible moments in the birth room; sobbing dads, mom’s giving birth in complete JOY, the screams of intensity, laughs of relief, tears of joy, fear, gratitude. Each story is as different as the families that I serve. 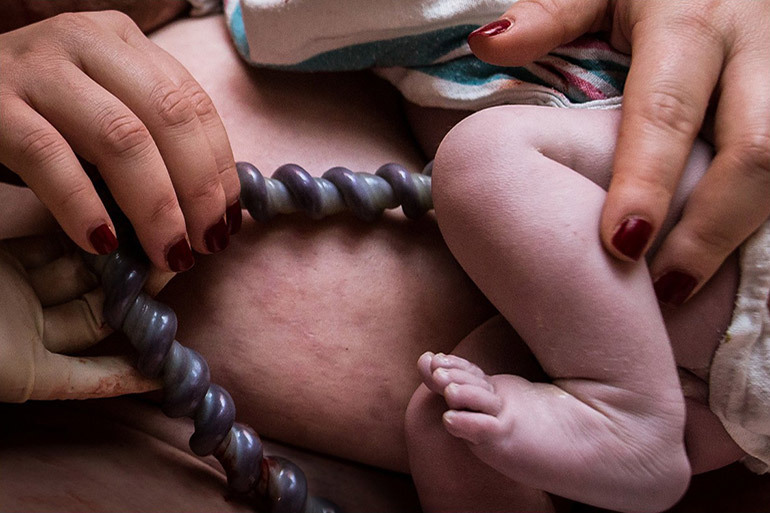 I’m grateful each time I’m invited in the birth space,” Jennifer says. Regardless of how bub comes into the world, this moment is far too precious not to capture. Thank you Jennifer, for letting us share your beautiful images. 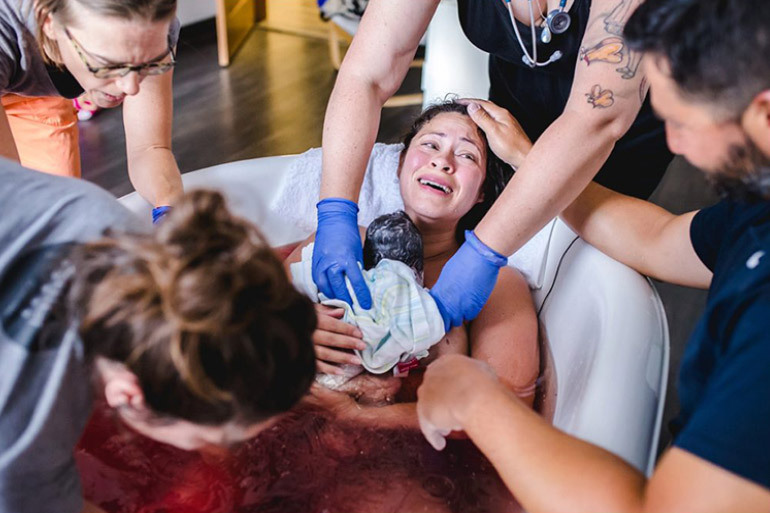 If you’re on the hunt for more birth photography, have a look at the 2018 birth photography winners. They are sure to take your breath away!